Beginning Teacher Conferences are open to all new teachers in their first two years employed as a permanent, temporary or casual teacher in NSW Department of Education public schools. Teachers from the surrounding areas are eligible to register. This conference will include an opportunity for the participants to network with other new teachers, explore their conditions of work and current issues in education, and enhance their programming, planning and classroom management skills. 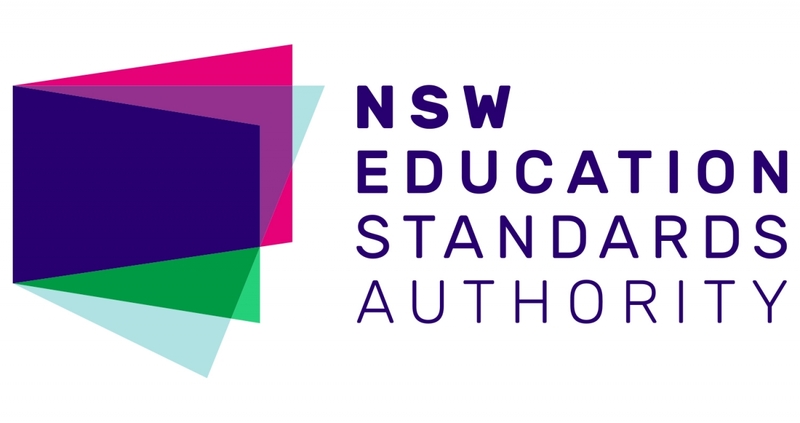 Participants will also increase their understanding of the requirements and procedures for gaining and maintaining accreditation and learn about the support and member services offered by the NSW Teachers Federation. Completing a one day Beginning Teachers Conference will contribute 4 hours of NESA Registered PD addressing 1.4.2, 2.2.2, 2.3.2, 2.4.2, 3.2.2, 4.1.2, 6.1.2, 7.2.2, 7.4.2 from the Australian Professional Standards for Teachers towards maintaining Proficient Teacher Accreditation in NSW. The two day (weekend) conferences start at 9.00am on Saturday morning and finish at lunchtime on Sunday. A dinner is held on the Saturday night and accommodation provided to all participants from outside the township. Completing two day Beginning Teachers Conference will contribute 6 hours of NESA Registered PD addressing 1.4.2, 2.2.2, 2.3.2, 2.4.2, 3.2.2, 4.1.2, 6.1.2, 7.2.2, 7.4.2 from the Australian Professional Standards for Teachers towards maintaining Proficient Teacher Accreditation in NSW. NSW Teachers Federation arranges and pays for all accommodation, which is provided on a share basis. We recommend participants arrive on Friday night. Please advise if you wish to share with a particular participant/s. Note: All meals for conference participants will be provided at the Bundanoon Hotel and will be paid for by the NSW Teachers Federation. Participants arriving before 8:00pm Friday night can have dinner at the Bundanoon Hotel and should see one of the Federation Officers to receive a meal voucher. Please note the kitchen closes at 8:30pm. Note: All meals (breakfast, lunch and dinner) for conference participants will be provided at the Acacia Motor Lodge and will be paid for by the Federation Federation has arranged dinner at the Acacia Motor Lodge for guests arriving before 8.30pm on Friday night. Participants should see one of the Federation Officers for a meal voucher.